Added on 14 August 2017 . By Faith Strickland. As one of the UK's most vegan friendly cities, Glasgow has a huge meat and animal produce free offering. That line-up is set to get even hotter with In Bloom, a new cafe opening in Woodlands. Details are being kept under wraps but pictures hint at a bright blue, cute building that will be open during the day. 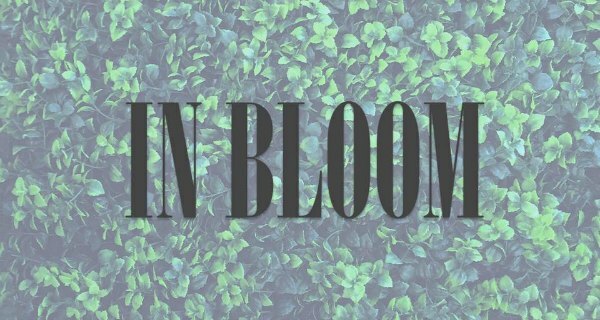 In Bloom might be keeping its cards close to its chest but it looks like it's going to be a goodie. Set in west Glasgow, the tiny cafe will stock vegan produce which includes the likes of popular Karma Cola. The venue bills itself as 'cruelty free' and we look forward to seeing what it has to offer when it opens its doors shortly.